Hey hey, I'm selling all this gear to make way for my 3S-GTE conversion. 1. 4AGZE (not late model I've now realised) 7 rib block with crank. Good condish but needs a good hone and bearing journals of crank polished + new bearings. 3. 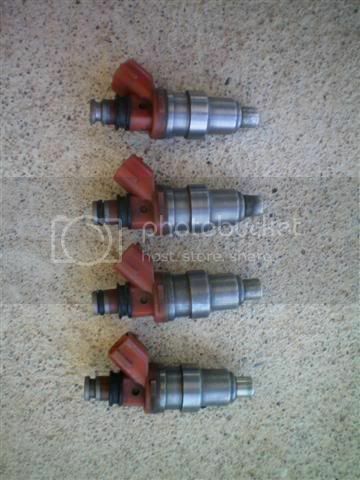 4AGTE turbo manifold and turbo. 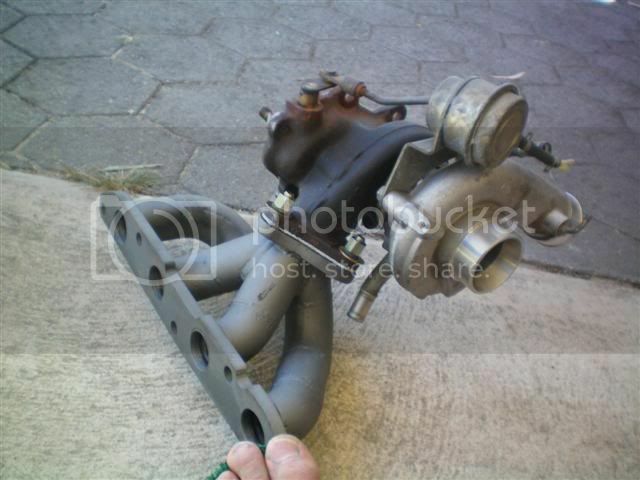 Includes a Kelway Super manifold to mate to any GE head and Turbo is a TD04L from a 2002 WRX (made by mitsubishi). Turbo is in good nick with no axial shaft play. 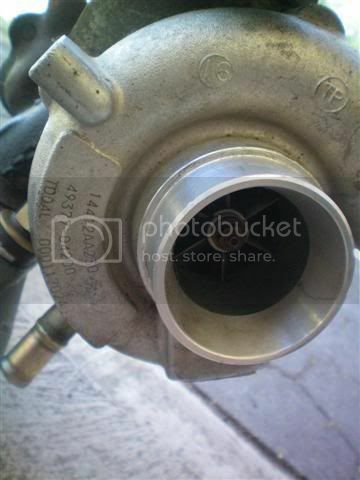 Great turbo for a GTE looking for up to a responsive 150kw and is water cooled. 5. 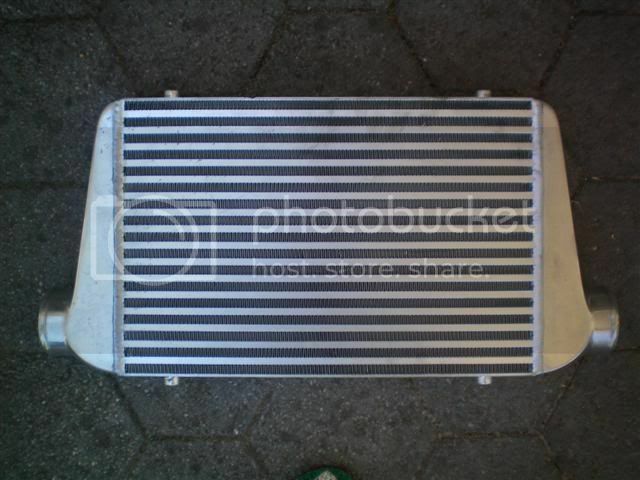 Intercooler 450x300x76mm Just Jap cheapie. Mint condish, never used. 7. 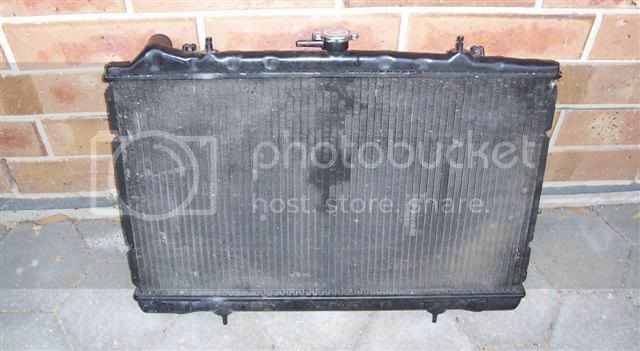 S13 CA18DET radiator. Good condish. Comes with Nismo cap. 8. 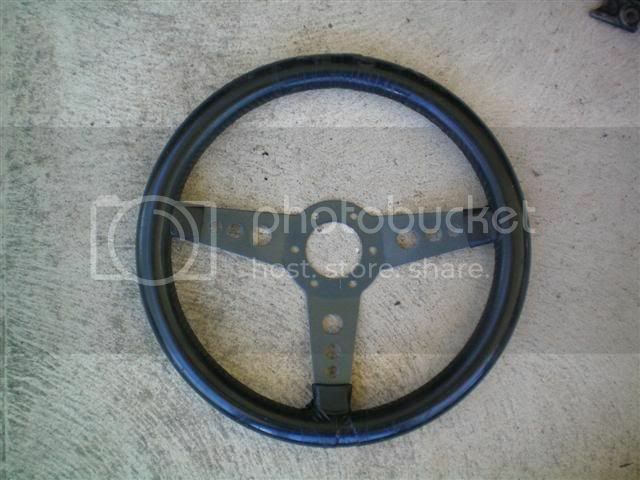 Steering Wheel. Nice round 360mm wheel. Great for skids. Some bits have been torn and taped up. 9. 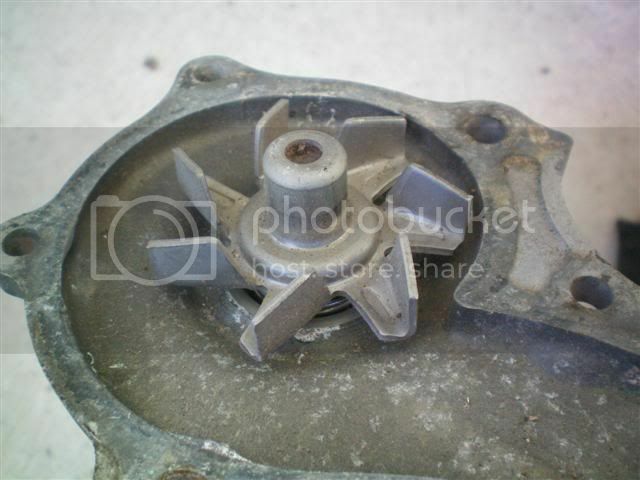 4A waterpump. Second hand, looks dull on the outside but is mint on the inside. Feels as smooth as paris hilton's muff. 11. AE86 ADM fuel tank. Good condish, could do with a flush. 6. $300 and no pics. Conditions: Some prices can be negotiated. All items can be posted or freighted at buyer's expense, or picked up. Contact: PM me for offers or more pics/info. Hmmmm, You really know how to tempt me joel. Item no 1 is something i could agree with, but my bank account wont!!!. Just wondering, will this thing bolt up to me ae71 with almost no mods. If you say yes i might have to refinance the house hehehe. Hey Nick mate, all should slot in well. Have a check in the SA section as Huw (slide_86) created a good thread about what is required to properly register a 4AGE AE71 and get it though Regency. Your car is a good specimen to do this as it is already so clean. do a deal on t50 with no bellhousing?? 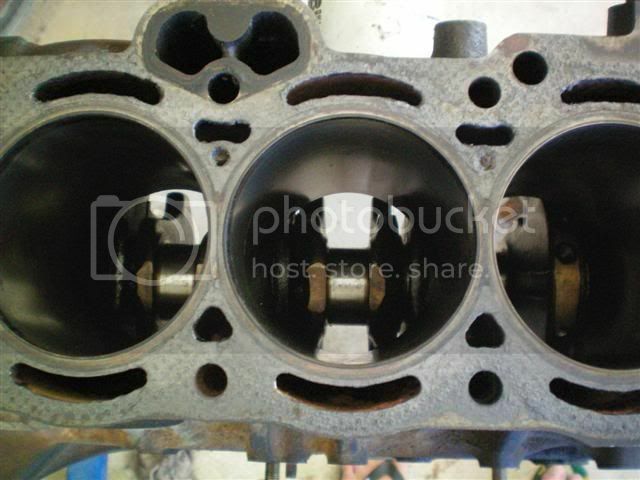 If for some reason the gasket kit falls through let me know as I will take it. Sure thing mate. Send me PM. is item 20 a factory sunroof ? 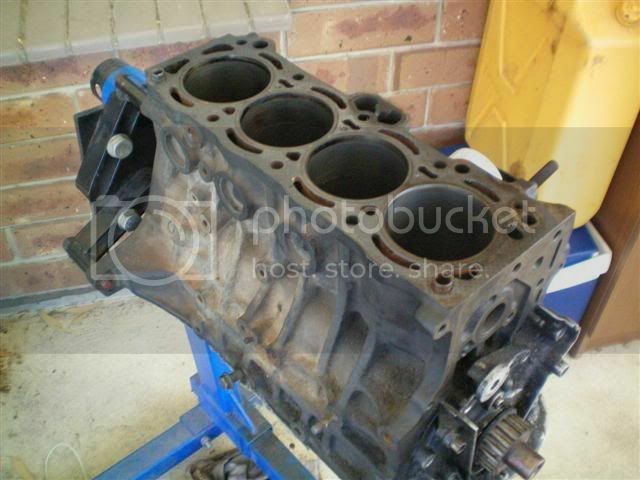 wanna seperate the ECU/loom etc from the engine? 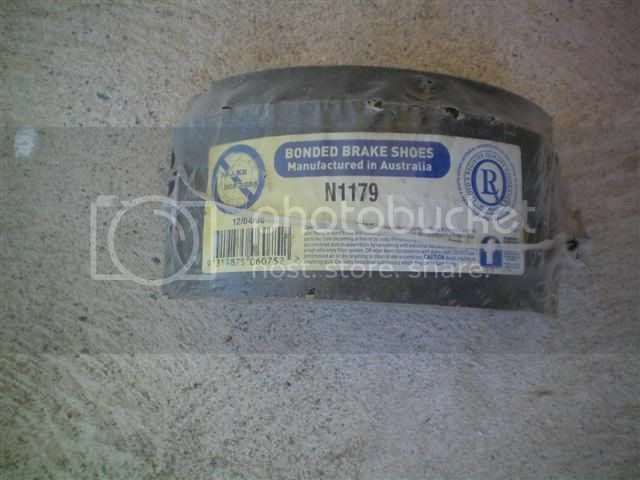 SA: Joel's Crazy parts sale (AE86/KE70)...need this all gone ASAP!! !